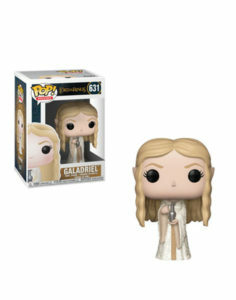 ¡Más Pop’s de Lord of the Rings! 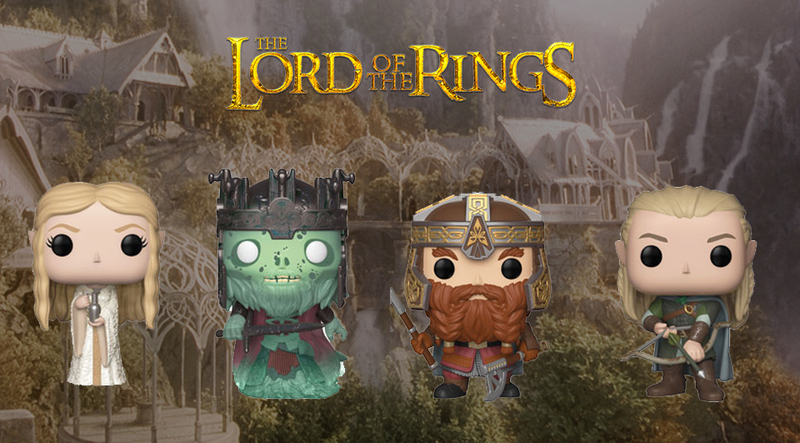 Uniéndose a la linea Pop de Lord of the Rings llegan Gimli, Boromir, Galadriel, Dunharrow King y Witch King. 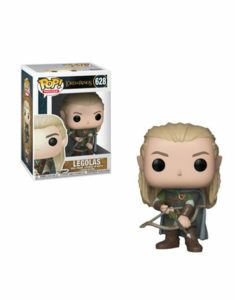 Además un nuevo modelo de Legolas. 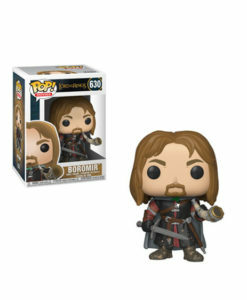 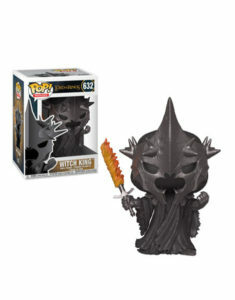 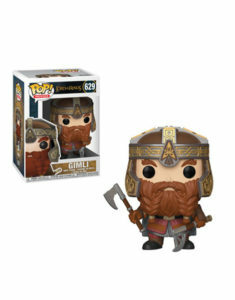 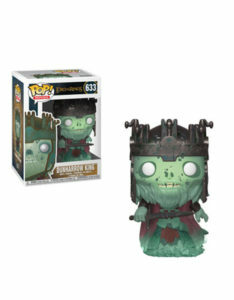 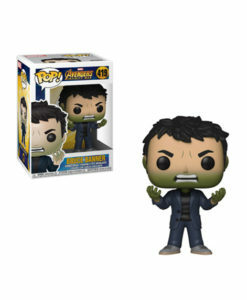 This entry was posted in Funko, Preventas and tagged LOTR. 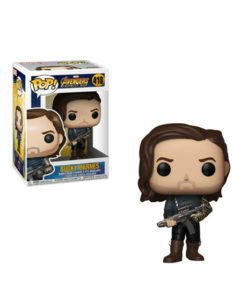 ¡Próximamente más Pop’s de Avengers Infinity War!